I. AM. A. HOSPICE PROVIDER. I PROVIDE COMFORT. AND RESPECT. I CARE. I GIVE. AND YOUR WELL BEING IS MY REWARD. I AM YOUR ADVOCATE. WHEN YOU ARE ALONE. I WILL BE THERE. I AM THERE FOR YOU. I’LL CALM YOUR FEARS. WHEN YOU ARE WEAK I WILL CARRY YOU. I’LL GIVE YOU MY BEST. WHILE YOU’RE IN MY CARE. HOSPICE IS MY SKILL. BUT CARING IS MY PROFESSION. WE ARE COMFORT CARE. 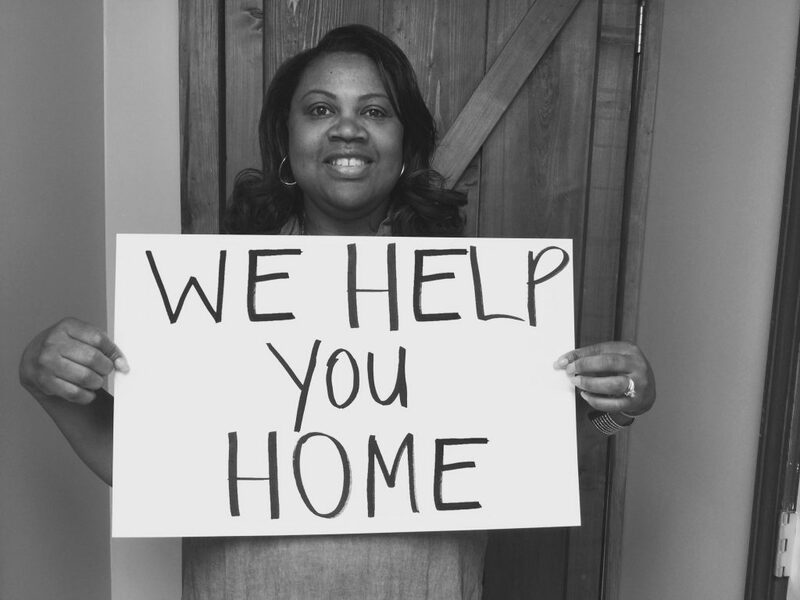 WE HELP YOU HOME.